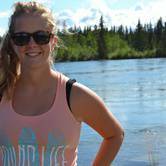 Summer is the perfect time to explore all of the awesome attractions Calgary has to offer. Check out our list of must-see attractions. The Calgary Stampede is a gathering place – hosting, educating and entertaining a global audience as the city's marquee annual event. In true western fashion, integrity is at the heart of all our relationships. 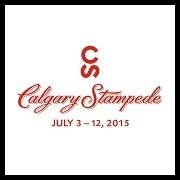 This year's stampede takes place between July 2-13, and features the usual landmark rodeo events, concerts (highlighted by Stevie Wonder), parades, rides, and many more festivities that bring the city to life. Train your brain at The Brainasium in the incredible outdoor park at TELUS Spark! Seriously consider gravity as you zoom down the 63-foot slide. 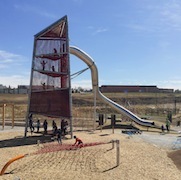 Run, jump, climb and slide while you learn and develop your brain. The Brainasium is open for play year-round with NEW challenges opening Summer 2015. Come explore! This international award-winning facility has over 40,000 square feet of inspiring experiences. 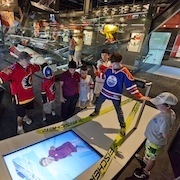 Located at Canada Olympic Park, site of the 1988 Olympic Winter Games in Calgary, Canada’s Sports Hall of Fame features 12 interactive galleries and a collection of more than 95,000 artefacts. With over 50 hands-on interactive exhibits like shadow boxing, wheelchair racing, rowing and a multisport simulator, there's something fun, educational and inspiring for people of all ages. Regular operating hours are Tuesday through Sunday 10 a.m. to 5 p.m., all holiday Mondays and seven days a week in July & August. 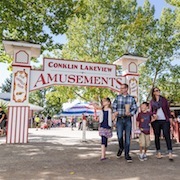 Calaway Parkinvites your family to enjoy endless fun at Western Canada’s Largest OutdoorFamily Amusement Park. Enjoy 32 rides, 23 games, live entertainment, a 3Dtheatre and tons of treats! Unlimited rides, shows, attractions and parking areincluded for one easy daily admission price. 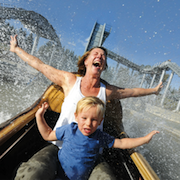 Experience Calaway Park’s new logride, Timber Falls! Take a journey through the Timber Falls Sawmill, with threehigh velocity drops the family fun starts here. Drop in, just for fun! Inside the ENMAX Conservatory, new life is emerging in the Garden Gallery. The gardens are filled with the sights and sounds of hundreds of beautiful butterflies that have arrived for spring. Over the next six months, 10,000 butterflies will make the Calgary Zoo their home, with as many as 500 butterflies in flight at any given time during the warm summer months. 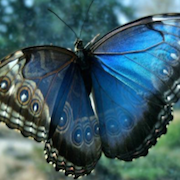 Look for South American blue morphos, longwings, giant owls and colourful swallowtails all the way from Southeast Asia. Summer is the perfect time to discover how the west was once at Heritage Park Historical Village! 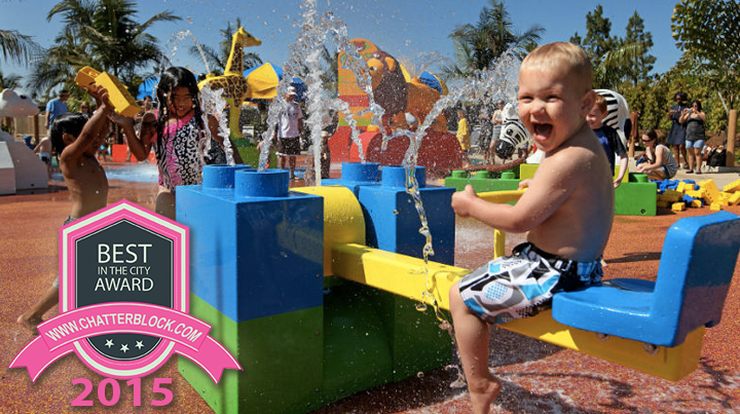 The park is open daily and has something to offer everyone in the family. Take a spin at the antique midway, ride a thundering steam train and paddle with the voyageurs. Make old-fashioned ice cream, catch a musical and help raise a tipi. Enjoy free live concerts every Wednesday evening, celebrate Canada Day the old fashioned way, get up close and personal to a rodeo on August 8 and discover your rural roots at Country Kickback August 22 and 23. Cobb's Corn Maze & Family Fun Park is family owned and operated, and has fun-filled activities for people of all ages! 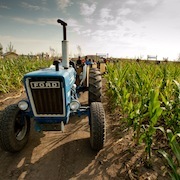 Their main attraction is our unique Corn Maze, but they have so much more for you to enjoy – Bouncy Houses, Eurobungy, Zorbz, Archery Tag, Pedal Carts, Giant Games, Playgrounds, and a Tractor Ride through the corn! Opening weekend is July 30th - August 3rd. Taste of Calgary, the city's outdoor festival of food and drinks returns for its 19th year at Eau Claire's Festival Plaza from Thursday, August 13 through to Sunday August 16. Enjoy a mix of exotic global cuisine like Cajun, Caribbean, East Indian, and Mediterranean. Buy sampling tickets for $1 each right at the festival and use them to sample any of the food or beverage menu items. Visit a variety of artisans, entrepreneurs, and interactive activities to add to the fun of the festival. 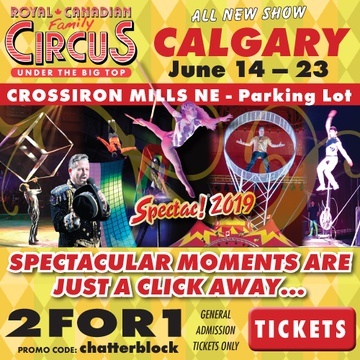 Admission to the festival is free and includes a taste of Calgary's incredible local entertainers. What water park is the photo at the too of this article taken at? Calaway park need to renovate. Last years we have been there. Almost no new attractions and poor food offers and very dirty grounds. It need very very good cleaning up this year.